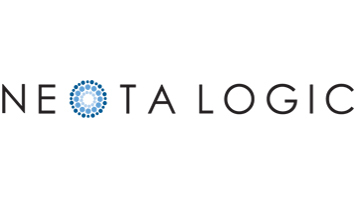 London South Bank University (LSBU) has this week (19 October) partnered with leading legal technology firm Neota Logic to launch a new study option for law and technology students. Over the course of an academic term, LSBU law students will learn how to design, build and test digital legal solutions that solve specific ‘access to justice’ problems. These solutions, or web applications, will be built to the specifications of our in-house legal advice clinic, acting as a “client” to the student groups. At the end of the term the students will aim to have a set of prototype apps ready to be deployed for their “client” to use. In the legal advice clinic, law students will give advice to local people under the supervision of lecturers who are social welfare experts. Andy Unger, Head of LSBU’s Academic Division of Law said: “For law schools and the legal profession, legal technology is developing very fast. What seems certain is that when they qualify, many of our students will practice law in radically different ways to today. We have to try and prepare them for that. LSBU plans to launch the new law and technology study option with Neota Logic in spring 2019. Read more about what’s on offer at LSBU’s School of Law and Social Sciences here.